There was a huge uproar over flyers targeting Chinese students that were posted on the University of Texas campus in the first week of April. What was more shocking was that these insults were posted right after the university declared its plans to make the campus more diverse. The offensive posters were categorically directed at the Chinese, accusing them of plagiarism to get high grades. They have been accused of “faking” skills to get plush jobs after graduation. The President of the University of Texas, Austin, declared that they would be investigating the incident to identify the culprits. He voiced the university’s concern for such an act which he believed was both hateful and biased. It was stated by Fenves the next day that the students responsible had indeed been identified. He assured that the university was evaluating the crisis and appropriate action would be taken thereafter. He argued that every student and faculty member in the university should have total complete freedom to learn and teach others without fear. No one deserved to be made an object of discrimination. However, there is still no proof to suggest whether the student responsible for the heinous act was acting independently or not. The university’s Chinese Student Association issued a statement highlighting that content of these posters did not rightly reflect the Chinese culture. The student organization referred to the act as one of discrimination. It called upon fellow students to join the organization and learn in-depth about Chinese traditions. The issue of plagiarism has risen almost always when there have been talks of the Chinese gaining admission in US colleges. Watch a video here. A simple Google search on Chinese students and plagiarism will reveal the shocking numbers of Chinese students who have been expelled on this ground. So, Chinese students have been accused of cheating and plagiarism in American institutions over the years. The truth is that the Chinese view of knowledge is quite distinct from the view adopted by other countries in the West. It's also definate that they dont have access to an ultimate referencing guide for assignments. The Chinese pedagogy has been primarily influenced by Confucian thoughts. These encouraged students to worship knowledge-givers and to avoid questioning established ideas. So, Chinese school-going students are actually encouraged to memorize texts, whether they are learning Math or Science or Humanities. No student is allowed to produce original work or nurture original ideas. Secondly, Chinese students have been taught that knowledge belongs to the entire society and not to any particular person. It is assumed that the Chinese students may actually have been told that citing sources is disrespectful. So, by informing their readers about the source, they may well be implying that the reader is ignorant of the source. For the Chinese students, another major problem is that English is their second language. Learning this foreign language and using it to express complex ideas turns out to be challenging for them. At the same time, this is a necessity when you are writing an academic essay or assignment. So, very often the Chinese students tend to copy-paste texts without trying to rephrase the explanations in their own words. They resort to patch writing techniques to enhance their writing skill. It can be argued that the Chinese may not be genuinely aware of why it is immoral to indulge in plagiarism. They may not understand the reasons why the western culture treats this kind of patch writing as plagiarism. They fail to realize that the west views plagiarism as equivalent to dishonesty, cheating and stealing. So, there may not be a deliberate intention to cheat the professors. Students do not always cheat because of ignorance, according to a University of St.Thomas counselor. There are students who resort to copying in desperation because they do not know anyone who they can approach for help. In fact there are lot of open source tools which are useful for a student to do their assignment. Students often tend to put off their essays and assignments till the deadline approaches. Writing an essay at the last minute may be very challenging for someone who lacks proficiency in English. This also becomes the reason why students are late in their assignment submission. This is one of the biggest reasons why foreign students tend to plagiarize content. For instance, a student from Vietnam in a US college with little experience in writing essays or researching on topics will find it hard to start off an essay. The Vietnamese are encouraged to memorize answers and now show creativity. In this way, plagiarism is something that is not specific to the Chinese students alone. It is an issue of grave concern which needs to be explained to students during orientation. 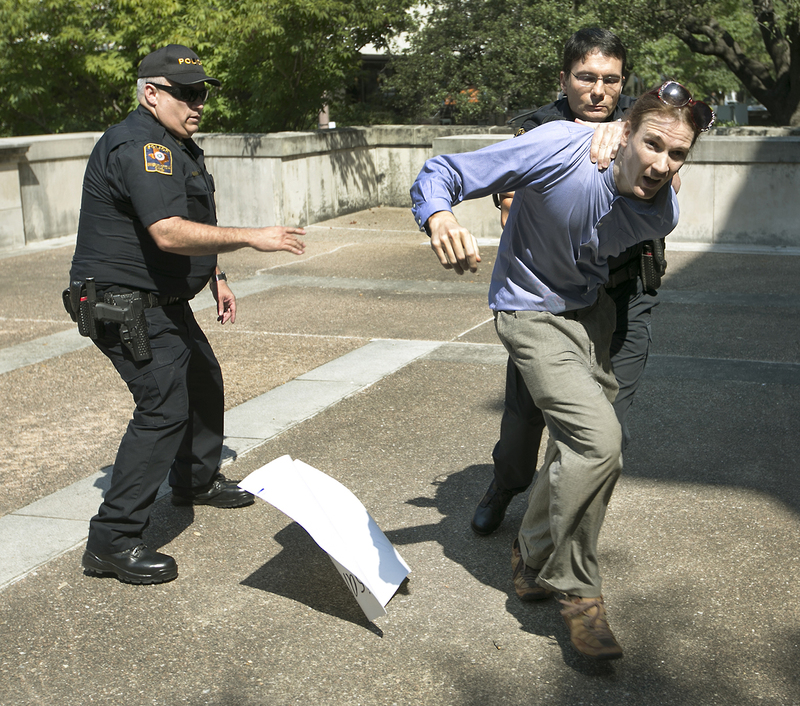 The incident at the University of Texas is not the first of its kind. Following President Trump’s ban on the entry of people from seven Muslim-majority nations, posters targeting Muslims had been put up. The time has come for American universities to handle this kind of racial discrimination with an iron hand. This post is written by Bella Williams , who is private tutor in Information Technology at ExpertAssignmentHelp and loves working with students to help them out with IT assignments and software packages for their capstone projects. She has also helped many students to write books and market their books in most creative ways.